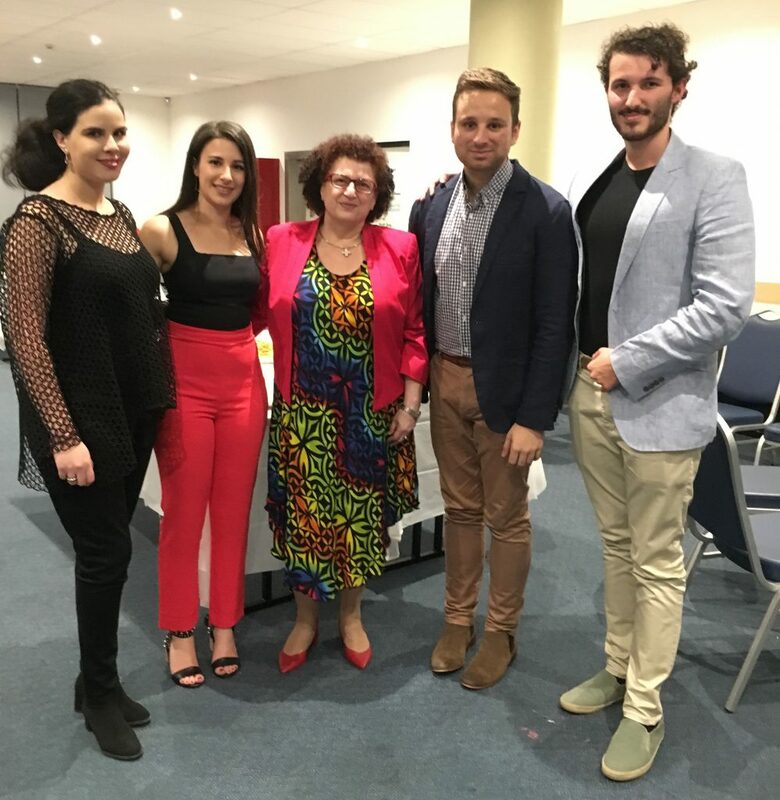 On Friday, 29 March, the Youth Committee of the Cyprus Greek Community of Sunshine, Apostolos Andreas, held its inaugural Youth Night at their recently built Cyprus Community Centre. The function was well supported by the community, with over 25 Greek and Greek-Cypriot youth. They enjoyed a night of live music supplied by Sotiri and Theano from Aetos band, drinks and finger food. 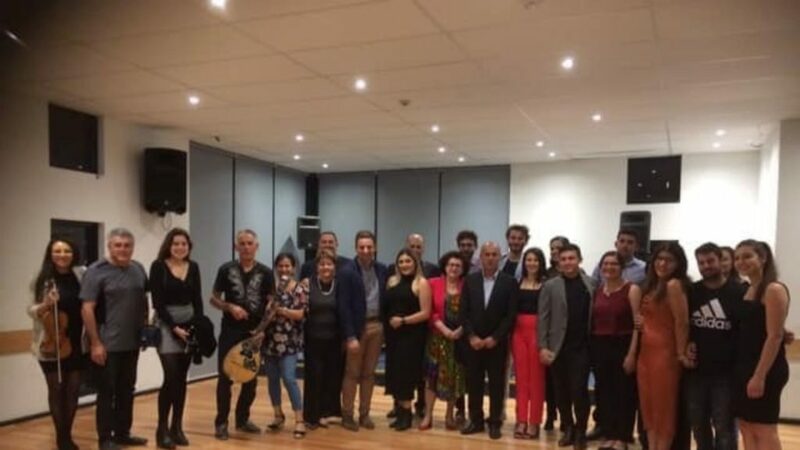 The event was also attended by guests, Her Excellency Mrs Martha Mavromati, High Commissioner of Cyprus, and Miltiadis Paikopoulos, President of the Youth of the Pallaconian Brotherhood Brunswick. Mrs Mavromatti inspired the youth in attendance with her passionate speech urging all diaspora youth to be proud of their heritage, continue to promote their culture and actively engage in their community.